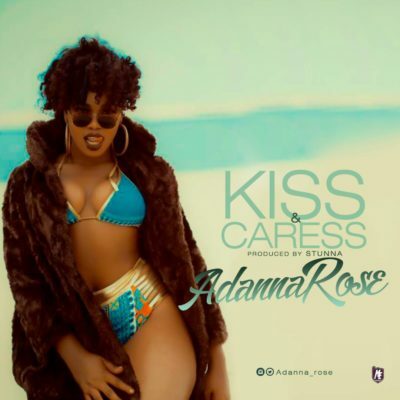 Tomtunez Media fast rising act “Adanna Rose” real name “Unachukwu Prudent Precious” an under graduate student of Ekiti State University, releases her long anticipated song titled “Kiss & Caress”. The song was produced by “Stunna”. 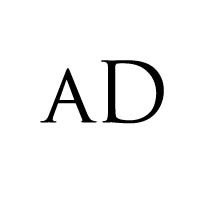 Listen, Download “Adanna Rose – Kiss & Caress” Below And ENJOY!! !